New CNN CEO Jeff Zucker has announced he’s planning to change the name of CNN. 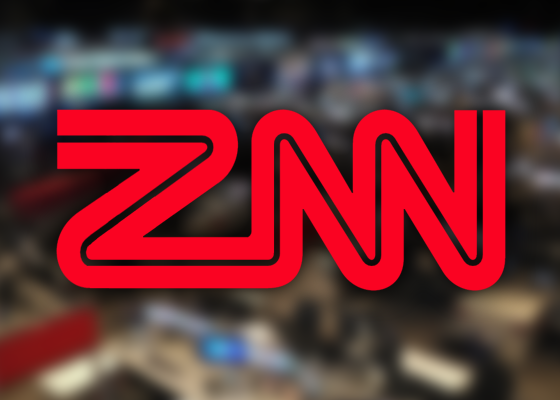 The network will now be known as “ZNN,” short for Zucker News Network. “I felt this new brand will better connect with my peeps,” Zucker said in a release issued by the network. In addition to the new name, every CNN show will also be renamed with a lowercase letter “z” at the beginning. 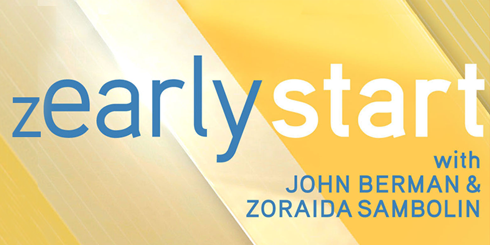 The network’s morning show duo will become known as zStarting Point and zEarly Start (pronounced “zart-ing point” and “zer-ly start,” respectively), though these shows are scheduled to be revamped later this spring. 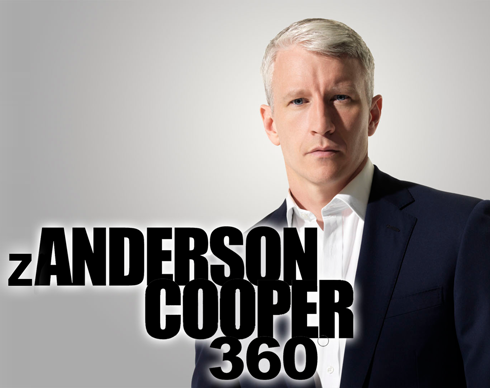 Meanwhile, Anderson Cooper’s evening show will become “zAnderson Cooper 360” (“zander-sin”) and Piers Morgan’s eponymous show becomes “zPiers Morgan Live” (no one is quite sure how to pronounce that one). Zucker has also ordered an overhaul of all CNN sets to include prominent letter “Zs” everywhere. Workers were seen carting off the large blocks used during CNN political coverage and bringing in new 3D letter Zs at CNN studios in New York, Atlanta, Washington and Los Angeles. In addition, the star shaped decals on the floor of Wolf Blitzer’s “Situation Room” — “zSituation Room” — set were removed and placed with the letter. 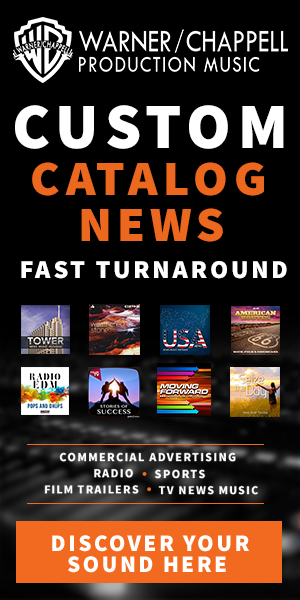 To see a full photo gallery of the revamped graphics packages and set photos, click here.